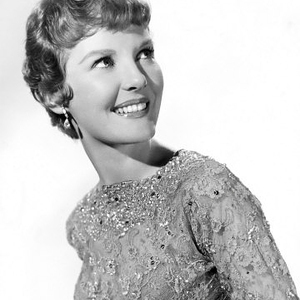 Petula Clark, CBE (born November 15, 1932), is an English singer, actress and composer, best known for her upbeat popular international hits of the 1960s. With nearly 70 million recordings sold worldwide, she is the most successful British solo female recording artist to date. Perhaps best known for her massive hit 'Downtown' and whilst being English, Petula's work was heavily French-influenced. Perhaps best known for her massive hit 'Downtown' and whilst being English, Petula's work was heavily French-influenced. Married to a Frenchman, in many ways she was to become almost naturalised French, much influenced by the French singer Edith Piaf. Having first hit the big time in her home country of the U.K. in the 1950s, she later was to branch out to become a major success in much of Europe. That success was followed by success in Scandinavia and also in Canada and Australia. Finally, Petula hit big in America, as elsewhere, with 'Downtown'. In only its first nine months of release, this massive hit sold nearly three million copies in at least twelve countries.